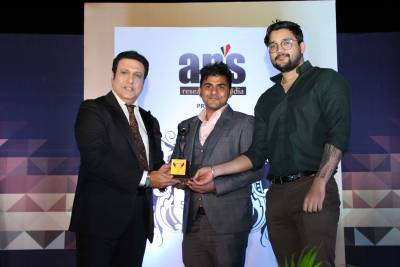 Completing Graduation in IT field is not enough to get a great job placement nowadays, one has to do high-end IT certification courses for building a bright career ahead. With the passage of the time, the scope of Networking is increasing manifold. Thus, Network Bulls – India’s No. 1 Cisco CCIE Training Institute keeps organizing workshops and industrial visits for students. This time, NB did it got students of Aditya Institute of Technology, Delhi. 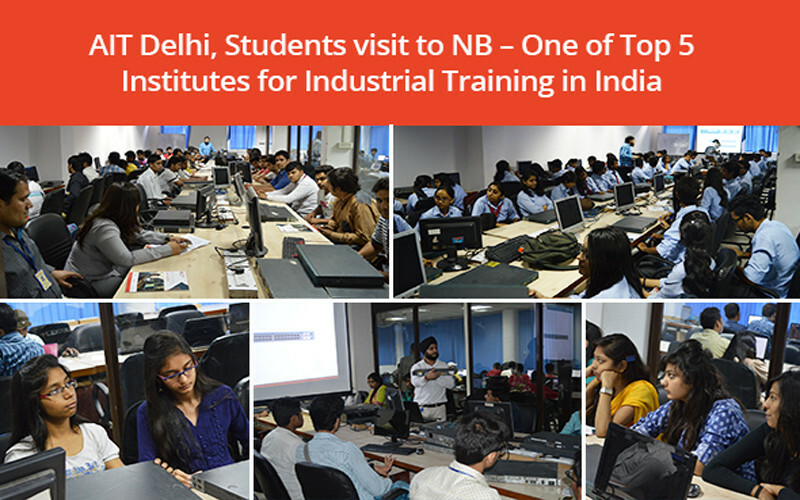 "Network Bulls conducted a working on networking for AIT, Delhi Students at their campus on 20th Aug which was followed by Industrial visit to NB campus on 25th & 26th Aug."
Why Network Bulls Cisco Training Workshops & Industrial Visits matter big? 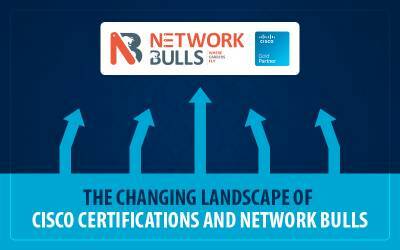 A theoretical session was conducted by Network Bull’s trainer in which next level of basics of networking, fundamentals, techniques etc. were covered. To make students revise the stuff taught in the workshop and develop a better understanding of the topics. This theoretical session also prepared them for the practical session. Post completion of the theoretical session, Students visited Network Bulls' world’s largest Cisco training labs where they saw real Cisco devices and live racks. After making them familiar with the devices a demonstration was given on the real Cisco devices. Students were shown how to access Routers and Switches, how to set a password on Routers and Switches, how to use Cisco devices in the real scenarios and much more. In addition, the trainer also conducted a discussion in which he suggested the software students can use such as Putty, Cisco Packet Tracer, GNS 3 etc. Students were excited with the experience they got and shared very positive feedbacks with us after the visit. Why to Choose Network Bulls for Industrial Training in India? Above courses are for regular batches which include weekdays. For weekend batches same programs turn into 6 months industrial training programs in Delhi/NCR. 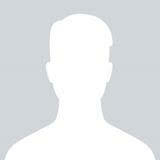 After these industrial training from Network Bulls an attendee can also look for jobs in industry. 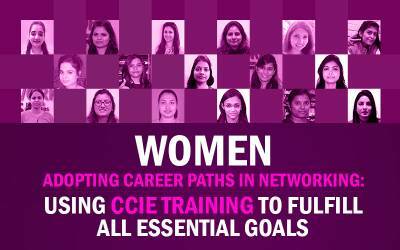 Apart from these Network Bulls also offers CCNA Industrial training, CCIE R&S Integrated, CCIE Security Integrated Industrial Training programs. 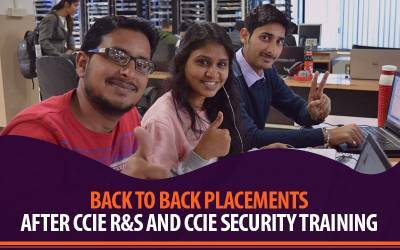 For CCIE Integrated Industrial training courses Network Bulls also assures 100% job placement guarantee.